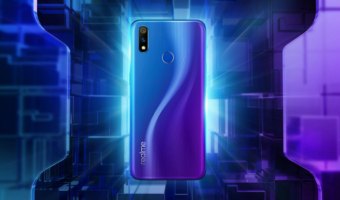 Realme recently made its entry into the Indian market with its first phone, Realme 1 in an online-exclusive manner. 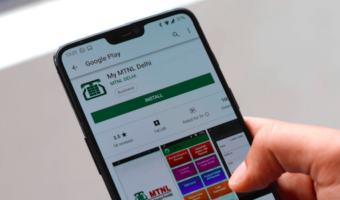 The interesting thing here was that Realme is a brand closely associated with Oppo, just like OnePlus and Vivo are. However, Pete Lau who was the ex-Vice President of Oppo had left his position to pursue his own company which we now know as OnePlus. 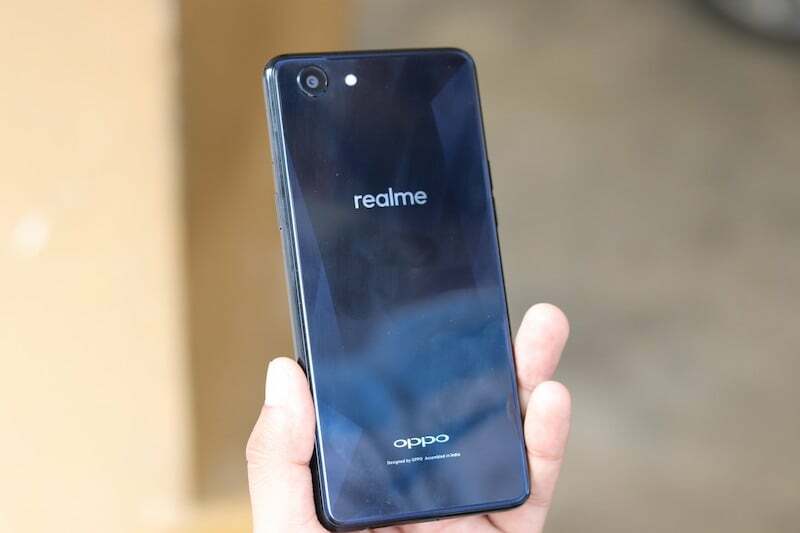 Sky Li, the current Global VP of Oppo is repeating the same thing as he has discussed his plans of separating Realme from Oppo and assuming the role of CEO in this new company. Sky Li’s success in Oppo is often compared to what Pete Lau achieved. The executive had worked closely with the Indian team and was the right hand in the success of Oppo in India. After receiving massive success on Realme 1 with the sales figure already standing north of 4 lakh units, Sky Li has finally decided to continue on his own journey instead of keeping his job at Oppo. It is noteworthy that Sky Li has promised an “India-first approach” for Realme, which means that the phones will be targeted towards Indian buyers looking to buy a device in and around the Rs 20,000 price range. Realme will continue to fight the likes of Oppo and Vivo in this segment and given how well the performance and specifications of the Realme 1 are; undoubtedly it stands a solid chance against its mid-range competitors. If this happens, then it will be a huge blow for Xiaomi. 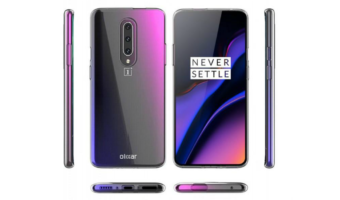 Nowadays Xiaomi is not making any efforts in design making every phone from Xiaomi looks same and they are launching same mobiles like one in a month or two with different names like what Samsung is doing. If realme uses Xiaomi business model then they can be real competitor to Xiaomi.